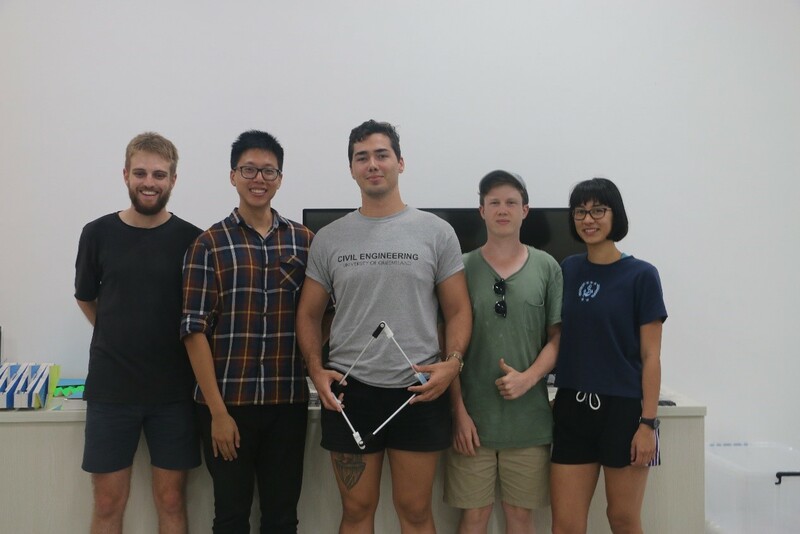 From June 26, 2018 to July 18, 2018, a Ph.D. student and three undergraduate students from the University of Queensland, Australia, came to visit our laboratory. 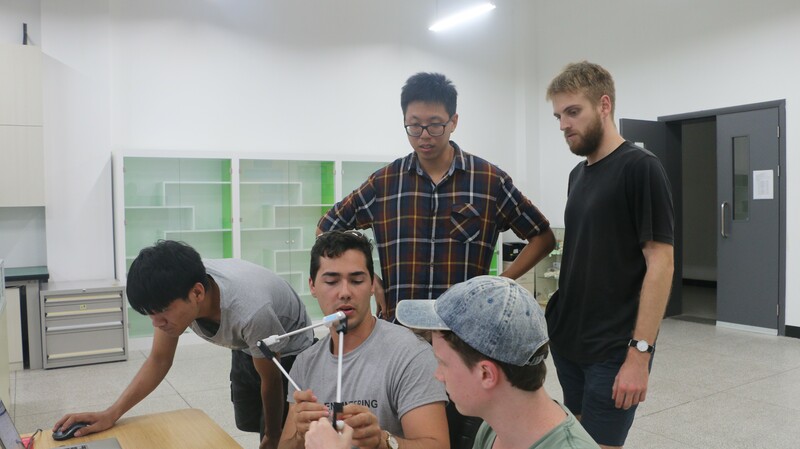 These students who major in architecture, mechanical engineering and civil engineering conducted a three-week exchange visit to our laboratory. During the visit, they discussed with MSL students to learn about the latest research projects and outcomes. In addition, they were also actively involved in study on spatial overconstrained linkages and designed physical models for some typical spatial overconstrained linkages (such as Bennett linkage). 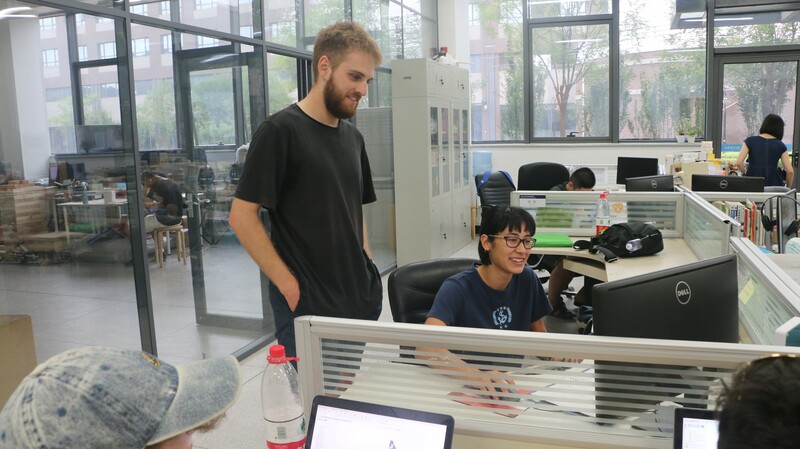 They also participated in the research project of the University of Queensland and Tianjin University. 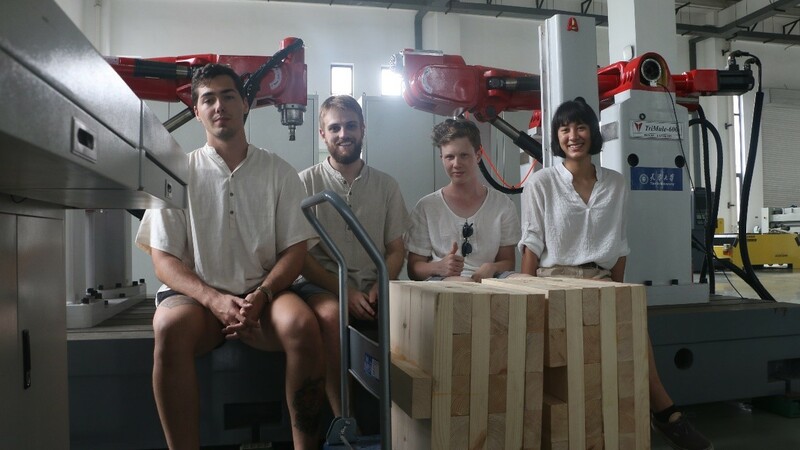 The project aims to study the application of robots in modern CLT fabricated wood structures, which can reduce carbon emissions during the construction of wooden buildings and has broad application prospects.